Green Tea is one of the superfoods to lose weight. A researcher with the U.S. Agricultural Research Service noted that tea catechins help increase fat burning and fat oxidation . Tea catechins, in particular due to the EGCG component, are the key beneficial contributors. Along with regular exercise, habitual tea drinking may be a natural and effective approach to losing weight and improving obesity levels . 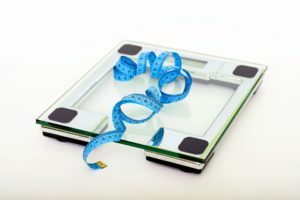 Scientific evidence using animal models has demonstrated the potential efficacy of green tea for the reduction of body fat and body weight and the prevention of obesity in mice . 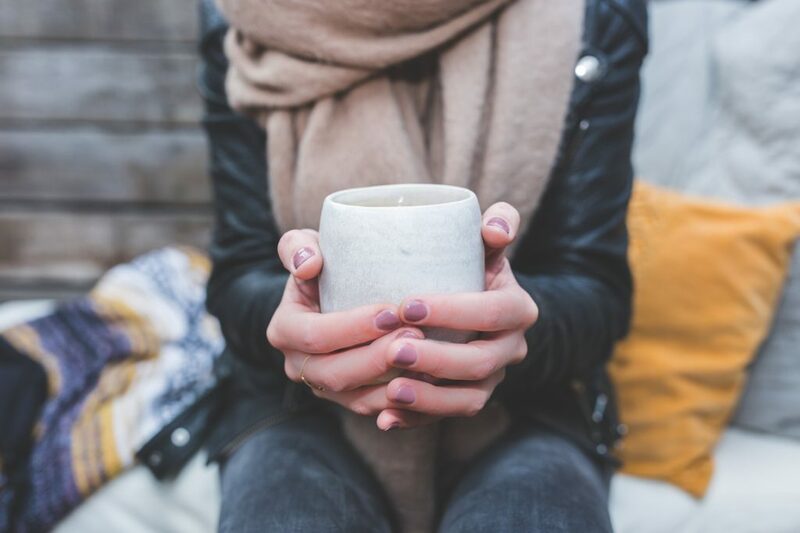 Next, several studies using human subjects also provide promising results, showing a correlation between habitual tea drinking and weight management in humans. 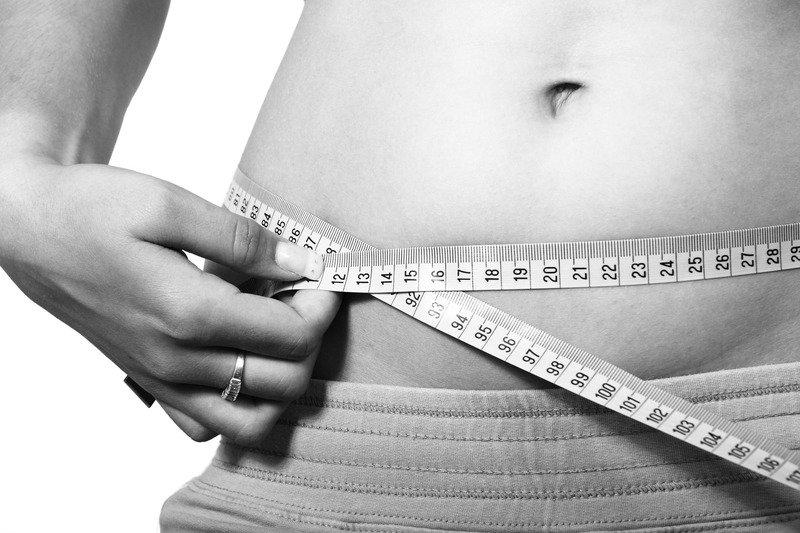 A person with a body mass index (BMI) greater than 30 kg/m2is considered as overweight or obese. Obesity currently affects more than 20% of adults in the United States. In a study conducted in 2010, a group of scientists at the University of Oklahoma Health Sciences Center conducted an experiment to investigate the effect of tea catechins on body weight in people with obesity problems and metabolic syndrome . They recruited 35 patients, who were randomly assigned to the control (four cups of water daily), green tea beverage (four cups daily), or green tea extract (two capsules and four cups of water daily) groups for eight weeks. The green tea beverage group produced better results than the other two groups. At the end of eight weeks, the statistical results showed that the green tea beverage group had a significant decrease in body weight with an average decrease of 2.5 kg (about 5.5 lb.) and body mass index (BMI) with an average decrease of 1.9 kg/m2, when compared to the control group. Note: Find out your BMI now. A group of researchers in the Netherlands evaluated the relationships between three flavonoids (total flavonols/flavones and catechins) and BMI over a 14-year period. The participants were 4,280 men and women aged 55-69 years . The results indicated that the women with the highest intake of total flavonols/flavones and total catechins experienced a significant decrease in BMI of 0.40 and 0.31 (kg/m2), respectively. Tea is a rich source of these three flavonoids. The research suggests that flavonoid consumption may contribute to maintaining body weight in the general female population in the Netherlands. A group of Japanese researchers conducted two experiments to examine the effects of tea catechins on body fat reduction and obesity. In their first study, which took place in 2005 , they recruited 35 healthy Japanese men with similar BMIs and waist circumferences. The participants were assigned randomly into one of two groups. These groups were the green tea extract group and the control group. For 12 weeks, the green tea extract group received one bottle of oolong tea per day containing 690 mg of catechins, while the control group received one bottle oolong tea per day containing 22 mg of catechins. Participants in green tea extract group had lower body weights (2.4 kg decrease), BMIs (0.8 kg/m2decrease), and waist circumferences (3.4cm decrease) compared to people in the control group. These researchers performed another study with 240 obese Japanese men and women in 2007 . The subjects were treated either with a high-catechin green tea beverage (containing 583 mg of catechins) or a control green tea beverage (containing 96 mg of catechins) daily for 12 weeks. Participants in the high-catechin group showed a significant decrease in body weight (2.3% decrease), total fat area (4.9% decrease), and visceral fat, which lies deeper inside abdominal area (9.4% decrease), compared to those in the control group. The results did not show any adverse effects. In 2003, a group of researchers at National Cheng Kung University in Taiwan conducted a study analyzing 1103 subjects for the effects of habitual tea consumption on their changes in total body fat and waist-to-hip ratios . Among the subjects, there were 473 habitual tea drinkers who consumed tea once or more per week for at least 6 months (96% consumed green or oolong tea). The results showed that habitual tea drinkers who had consumed tea for more than 10 years showed a 19.6% reduction in body fat and a 2.1% reduction in waist-to-hip ratio when compared with non-habitual tea drinkers. The duration of tea consumption was found to be an important factor. Thus, a habit of regularly drinking tea may help weight management.